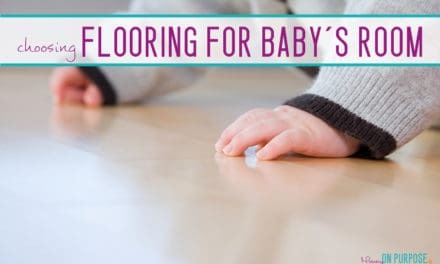 Adding a new baby to the family is an exciting thing, but it can be a bit hard for a toddler who has never experienced it before. One great way to help your little one adjust to sharing you with a new baby is to let him be your “helper”. It’s a very special thing to become a big brother or sister, and a privilege you can often share about during your pregnancy and early days home with a newborn. Preventing sibling jealousy is totally possible, especially if you work intentionally on it. 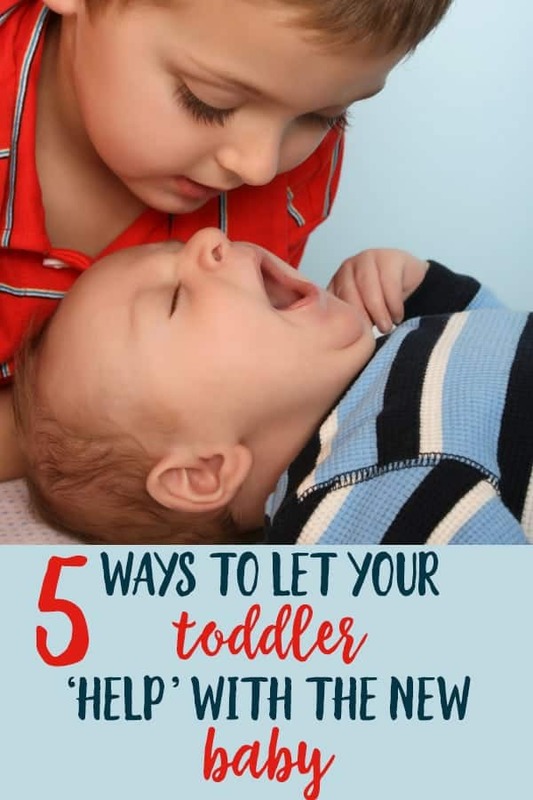 Letting your toddler be a big helper will help him adjust to not being the baby in the family anymore. Instead of lamenting his loss of baby status, you will be helping him embrace his promotion to big brother. Of course, you’ll still have fun times where the two of you play a game or read a book together, but it’s also special for your toddler when you can work together. There’s something about working together that strengthens bonds and makes us feel more important and needed by the other person. And that’s exactly how your little guy needs to feel right now! Here are some fun and simple ways to boost your little one’s confidence and joy as an older sibling. It makes us feel special when people ask us for help; we realize they value us and we are important to them. 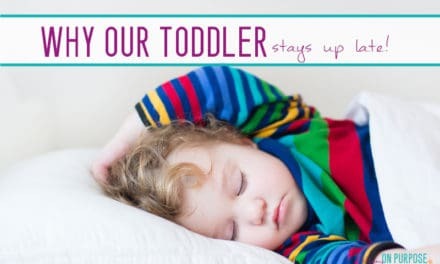 Toddlers are just tiny humans who have fears, hopes, and dreams just like we do and when we ask for their assistance we affirm their place in the family and build their confidence in their new status as big brother or sister. One simple task they can do is to get the diapers and wipes out when it is time to freshen your new baby’s bottom. A simple “Would you please get a diaper and the wipes for me?” will give them a job they can do. But the secret is in your gratitude for it. “Oh my, you are such a big helper! Thank you so much!” will show them how valued their help is. That’s the goal. One thing I’ve learned about kids is how independent they like to be. Their preferences emerge early! Asking for your toddler’s help in picking out an outfit for baby might be a fashion adventure, but it will also be a bonding experience. When you are out and someone comments on how darling your wee one is, it’s a great chance to point to your toddler and let them know that he picked out that baby’s clothes, and what a good big brother he is. Don’t forget to have them with you even when the baby isn’t. Cooking together is a really fun way to bond, plus it starts to lay a foundation for the future when they will be more independent. Cooking together is great because when you do, you’ll naturally chat with each other. You’ll be using teamwork. And your toddler will be so proud to tell Daddy or anyone else at the table what he made! It’s always fun to gift shop for someone. When Christmas, Easter, or a first birthday rolls around, let your toddler help pick out gifts for the little one. They will be so eager to see the delight when their gift is a big hit! Plus, this teaches them to think about giving and what someone else might enjoy. It’s never too early to start your kids thinking about ways to be a blessing to their siblings! Once your little baby is a bit bigger and can sit up in a bath seat, big brother or sister can be a great [carefully supervised!] playmate in the bathtub. Many children love water and having your toddler take a bath with your baby will save you time, but also give them special time together. This is also a great way to establish that big brother is a good example to his baby brother or sister. “Look at your big brother washing between his toes! When you get bigger, you’re going to be just like him!” Knowing that you think this will melt his toddler heart and make him feel so proud. If you are excited about the new baby, they will be too. And if you are excited about what a wonderful big brother or sister they are, they will live up to the excitement. Mama, your little one just adores you! And he wants your love and adoration, too. Never think they aren’t watching you for your reaction. As they play with the new baby, they want to see you smile and not be nervous. They want to see how proud you are. They want to know this is a good thing. 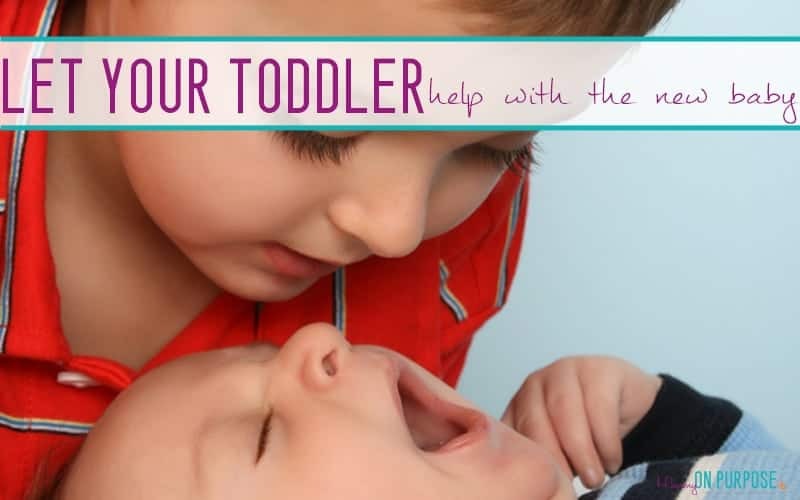 Having them help is great and will help your toddler adjust to a new baby and his new promotion to big brother. But what also helps is your intentional gratitude whenever he lends a hand. Everyone loves to feel wanted and needed, and when you meet those needs in his heart he will feel nice and secure even with a new baby on the scene. You might also like this post about ONE THING THAT MADE ME A BETTER MOM & GAVE ME A A CLEANER HOUSE. This is great Carly! We just added #2 to our home a few months ago, and I’ve been trying to use a lot of these tricks. My husband is better at it than I am though. #1 loooooves being a big helper. Have you ever heard the “Big Helper” song on Daniel Tiger? #1 breaks into song and dance now every time she thinks she’s helping. Just a heads up- your Amazon affiliate link under ‘Help with Bath Time’ didn’t embed.